3 pc. 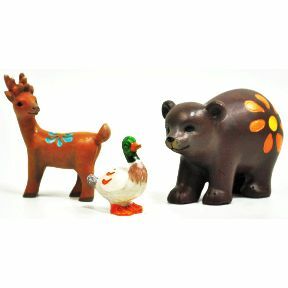 Set of polystone animals. Garden décor. Lakeside World. Everyone loves to spend some time in the great outdoors. Experience the magic of a MiniWorld Garden. Approx. Dimensions: 3.2" x 1.6" x 2.4"